A kindly soul who carries his dragon head wand with him wherever he goes so that he can work his magic for you. A Sorcerer who uses his magic for protection and good to fight evil. 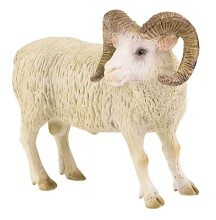 SKU: P36021. Category: Fantasy, Fairytale & Mythology, NEW ITEMS!, People in History, Spiritual. 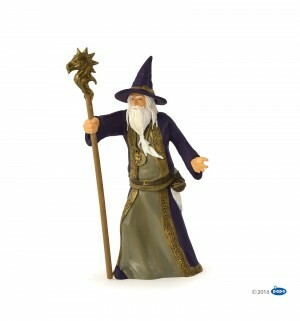 The Papo Wizard is a magical figure with a long white beard. Professionally sculpted and hand-painted.